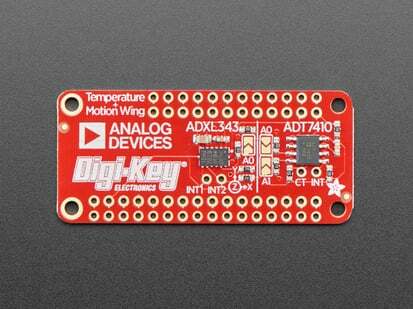 Analog Devices has followed up on their popular classic, the ADXL345, with this near-drop-in-replacement, the ADXL343. 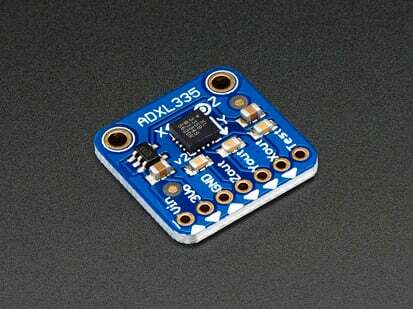 Like the original, this is a triple-axis accelerometer with digital I2C and SPI interface breakout. It has a wide sensitivity range and high resolution, operating with an 10 or 13-bit internal ADC. Built-in motion detection features make tap, double-tap, activity, inactivity, and free-fall detection trivial. There's two interrupt pins, and you can map any of the interrupts independently to either of them. 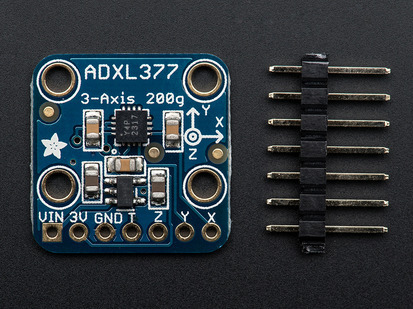 The ADXL343 is nearly identical in specifications to the ADXL345, and code written for the '345 will likely work on the '343 as-is. 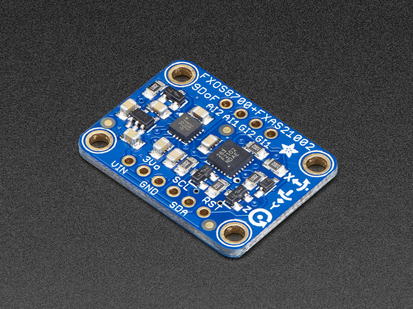 This new accelerometer has some nice price improvements to stay within your budget. 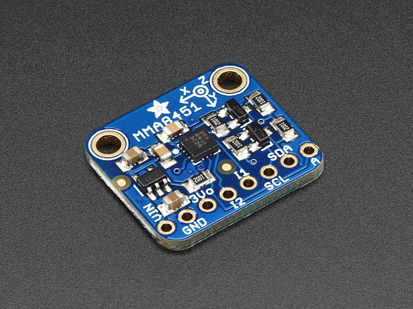 We added an on-board 3.3V regulator and logic-level shifting circuitry, making it a perfect choice for interfacing with any 3V or 5V microcontroller or computer such as Arduino or Raspberry Pi. 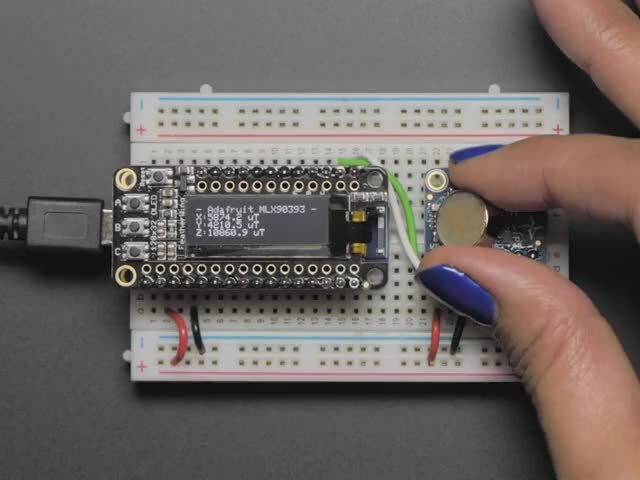 We've got both Arduino (C/C++) and CircuitPython (Python 3) libraries available so you can use it with any microcontroller like Arduino, ESP8266, Metro, etc or with Raspberry Pi or other Linux computers thanks to Blinka (our CircuitPython library support helper). 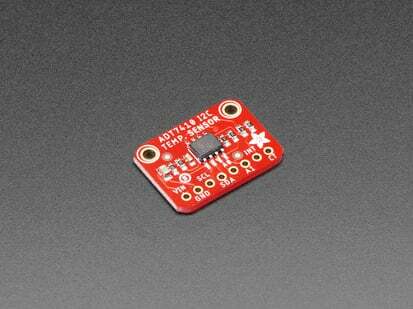 Each order comes with a fully tested and assembled breakout and some header for soldering to a PCB or breadboard. 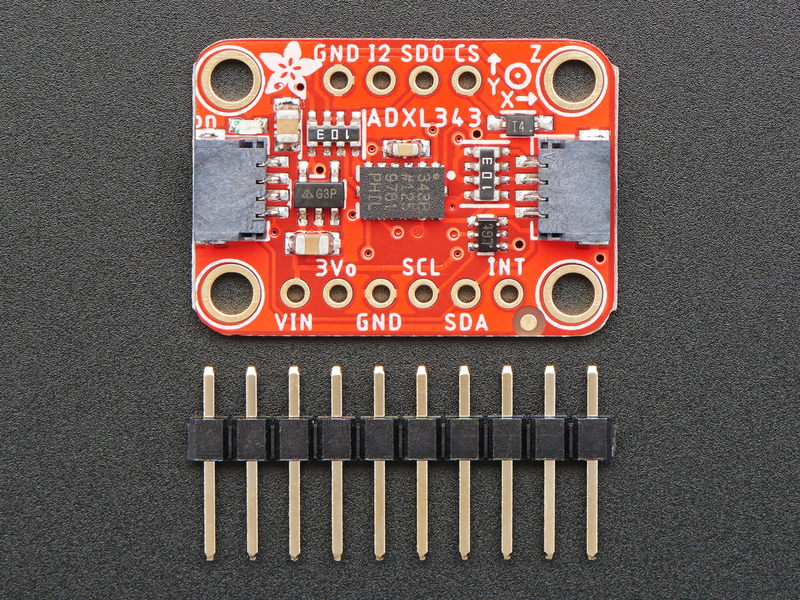 Comes with 9 pin 0.1" standard header in case you want to use it with a breadboard or perfboard. Two 2.5mm (0.1") mounting holes for easy attachment.You'll be up and running in under 5 minutes! Product Dimensions: 25.5mm x 17.8mm x 2.9mm / 1.0" x 0.7" x 0.1"